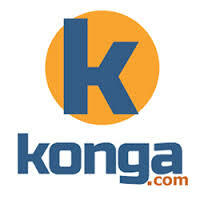 South African media giant Naspers, according to report has acquired a 50 percent holding in leading Nigerian online general merchandise store Konga.com, for an undisclosed amount. “Nigeria will possibly soon be the largest economy on the African continent, therefore as an investor we are keen to participate in the growth of a promising African market,” Horn said to HumanIPO. Konga which was launched in July 2012 by serial entrepreneur Sim Shagaya with 10 staff has grown to employing over 70 workers. In recent interview, he told CNN’s Vladmir that he doesn’t regret leaving the US to build a business in Nigeria. The investment comes a few months after JP Morgan reportedly invested millions of dollars in another major Nigerian online retailer Jumia. Also, on Wednesday, Jumia announced a $26 million investment from leading growth equity investor Summit Partners. “The middleclass is growing. 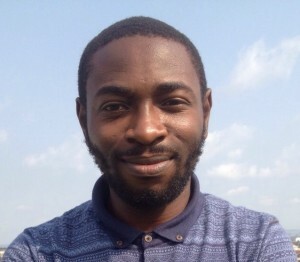 Consumption is on the increase,” Tunde Kehinde, Jumia founder said in a recent interview. “With the additional capital, the konga.com management team will invest in growing the business and enhancing customer service,” the report quoted Horn as saying.